The Match of the Week is coming to British television. Premier Sports – a subscription channel on the Sky platform on channel 428 – has today announced that it will be showing the Tom O’Brannagáin commentated fixtures either live or on delay as well as the weekly Rewind Show. The first match to be shown will be Kadetten Schaffhausen v Pick Szeged on Saturday afternoon. 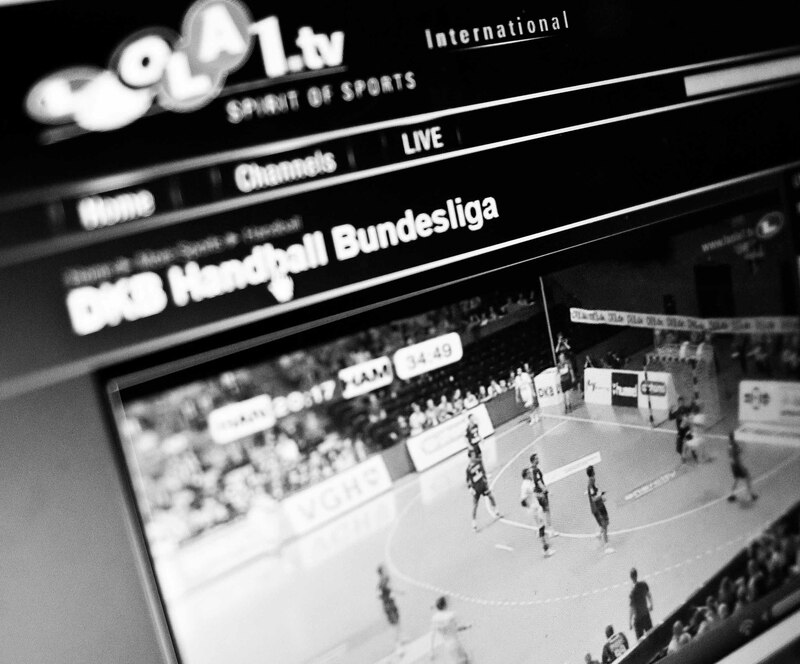 There is no word in the announcement as to whether this will stop British Eurosport 2 offering their own, sparser, coverage or whether the Match of the Week will now be blacked out on the EHF TV live stream. 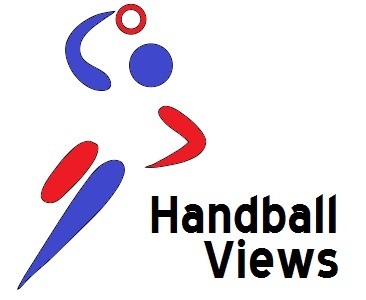 To subscribe go here and enter the promo code ‘handball‘. More details about the coverage here. Veszprém of Hungary were finalists in 2002 but their best showing in recent years has been to make it to the final eight and in the last two years they’ve had to settle for elimination at the first knock out stage. Their Slovakian opponents today have an even less illustrious history in the Champions League but were Cup Winners Cup semi finalists last year. The points will be staying in Hungary. From Hungarians at home to Hungarians abroad. Pick Szeged won twice in last year’s group stages whereas Zagreb made it to the quarter finals and gave Kiel a hell of a fright. I’m going for another home victory. HSV have had a topsy-turvy Bundesliga so far – losing their opening game to Wetzlar but drawing with SG Flensburg-Handewitt. Reale Ademar Leon are unbeaten in the Asobal but their most recent match was a somewhat surprising draw against Academia Octavio. Which is a long way of saying that this is the most interesting match of the day. A draw. Gorenje Velenje reached the quarter finals of the EHF Cup last season where they had the misfortune to meet Rhein Neckar Loewen – but they still only lost by 3 over the 2 legs. St Petersburg are perrenial runners-up in the Russian championship and they haven’t yet made it out of the group stages in the Champions League – but they have half a dozen new players looking to prove themselves and I’m backing them to win a close one here today.